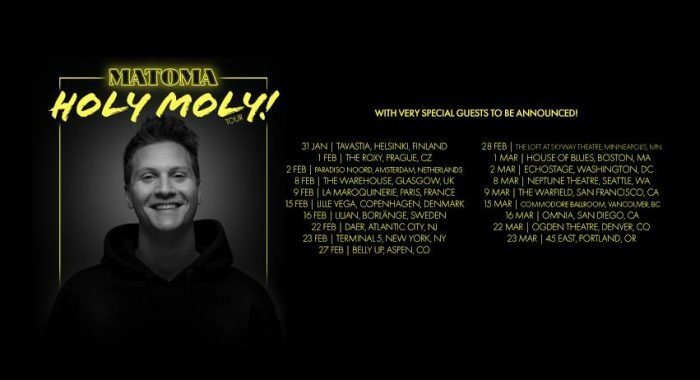 This is no false alarm, Matoma has announced his Holy Moly! 2019 Tour! 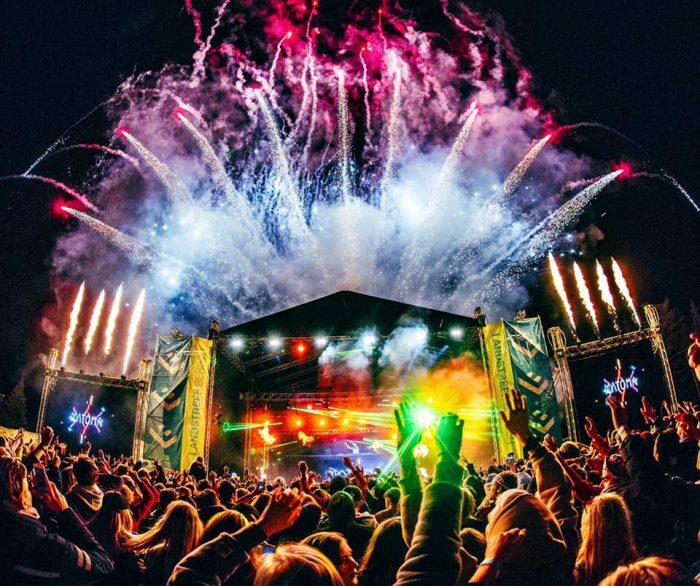 For years, he has been eminent for his tropical house flare, optimistic personality, and for his famed words, “holy moly.” Yes, for years now, devoted fans have heard the Norwegian producer adopted the saying in Instagram stories, interviews and onstage around the world. It is only right for Tom Lagergren to name a tour after his beloved and innocent two words. Matoma has been spinning a whirlwind this year, enjoy a collection of his music. 2018 has been a milestone for the 27-year-old DJ. From releasing his ‘One In A Million’ album to getting his first Las Vegas residency at Hakkasan, it has been one heck of a year. Despite the colossal amount of new music and collaborations released, including his ‘I Don’t Dance’ hit with Enrique Iglesias, his music career has still had its ups and downs. In his new documentary, Matoma gets real when sharing the struggles of working in such an aggressive industry. 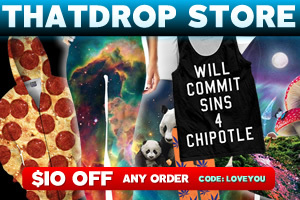 This tour is going to blow your holy moly socks off! Matoma has become one of our most adored tropical house performers. Every year he continues to build off his success, yet remain humble and connected down to his roots. With plenty of tour dates yet to be announced, we are all setting our M-Alerts on high!